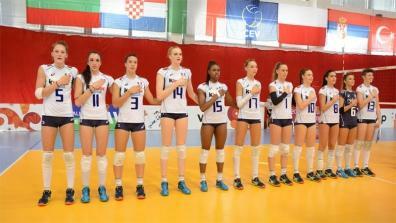 The European Qualifiers of the FIVB Women's U23 World Championships. 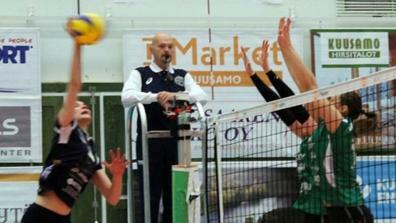 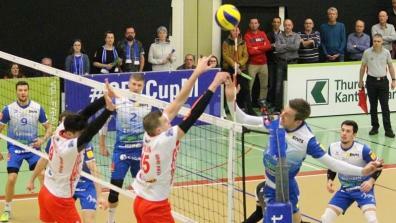 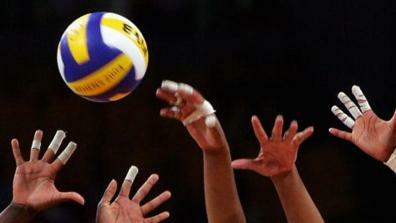 Watch the matches live and as video on demand on EuroVolley.tv! 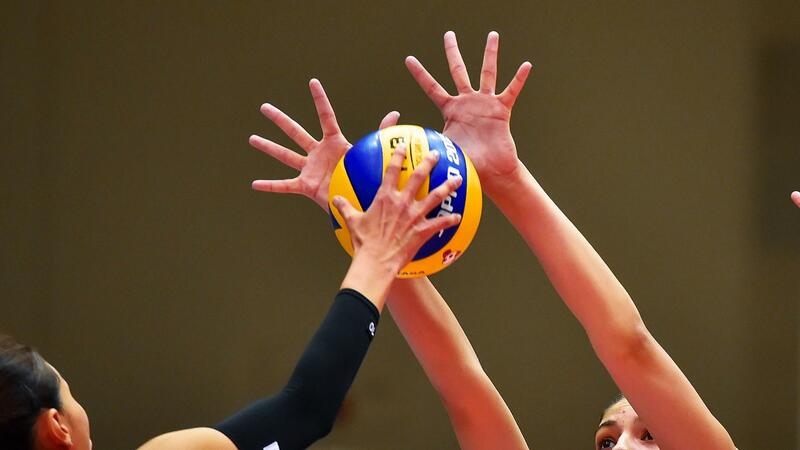 Latest Videos of the FIVB Women’s U23 World Championship European Qualifiers.